This Pacific Trail jacket for boys has been a best seller year after year. 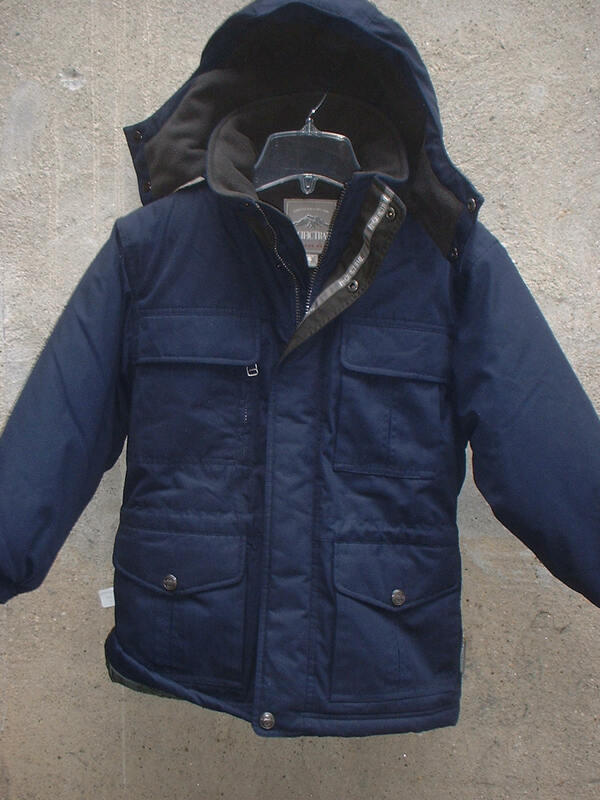 This jacket is warm and durable and fills the need for many of our customers looking for a neat, simple jacket for a boy. The price is a reasonable $45, please do not underestimate the quality simply because of the low price.